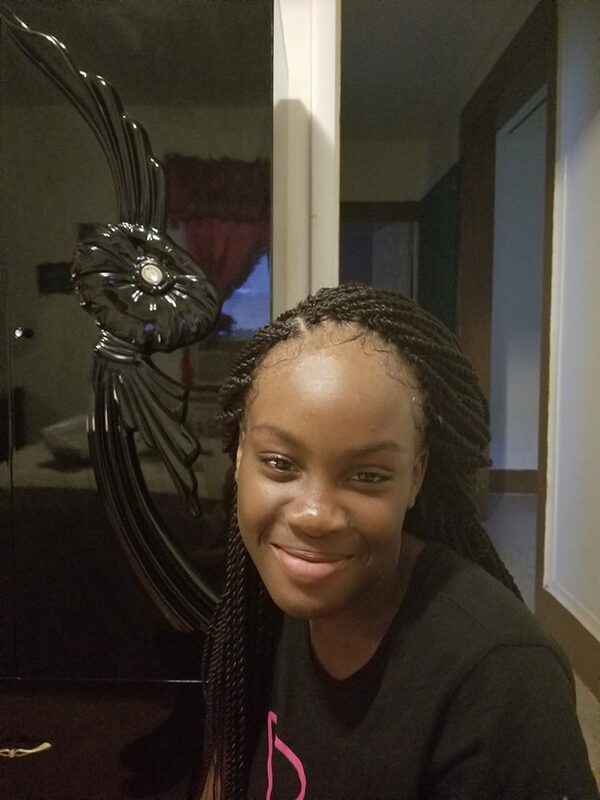 Pleasantville police are trying to find a missing 12-year-old. Lovely Frederique was last seen at 11 a.m. Tuesday and was reported missing Wednesday evening, police said. She is possibly in the area of Woodland Avenue with friends. Anyone with information about the girl’s whereabouts is asked to call communications at 609-641-6100.